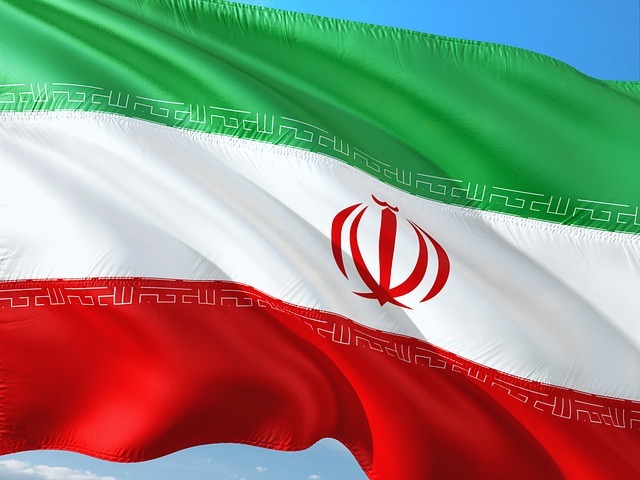 Accenture revealed in its Cyber Threatscape Report 2018 that Iran has become an emerging player in the cyberattack space, using mobile malware as its “weapon of choice”. Accenture says that while Iranian threat actors prefer to target unofficial app stores that do not employ verification processes, some do still try to get into Google Play to implant malicious code into legitimate apps. The consulting firm also warned against an Iranian group called Pipefish that is now able to use a cache of exploits to execute commands remotely on their victim’s systems. Pipefish is said to be active across the Middle East and has been observed to target organizations in countries such as Saudi Arabia, Qatar, and the United Arab Emirates for cyber espionage purposes.